Тук ще се слагат карти! 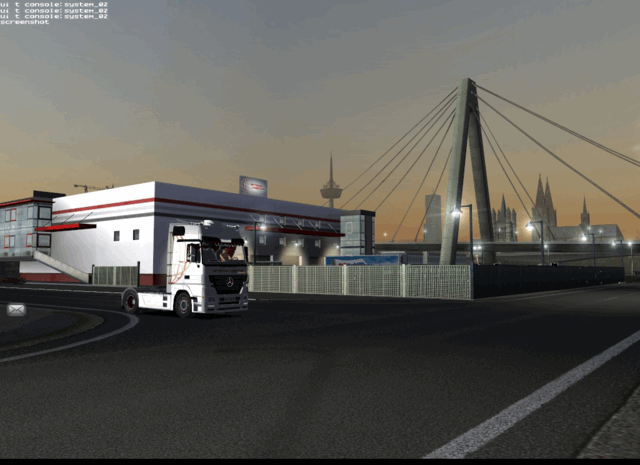 Genau beschreibung zum Update 1.00 GTS by z3DSteffen und demm Truckerwelt Forum. Überarbeitung der Autobahnen in jeder Stadt eine TANKSTELLE und Truckhändler alle firmen sind nun befahr befahrbahr also keine Tore mehr uvm. On Saturday 27-03-2010 The final version of the map and the last MAP OF GERMANY SINCE we began WORK ON POLISH MAP that were stopped for MY NEW MAP NIEOBECNOSCI.W Final Two car showrooms including one massage will in Wittenberg A SECOND ROOM is somewhere on the map in the vicinity of Frankfurt ZNAJDZICIE BUT GO TO SAMI.CO TRDI additions will be 8 types At the beginning of the game will be able to get some of them. THANKS FOR AUTHORS trucks and trailers. Soon MAP IS FOR POLISH 2-3 menstruation and TAM NEW PRODUCTS TO Tandem lounges TANDEMAMI OR 2 1 (TRAILER TRAILERS NEW car show will brand OR NP.RENAULT approximately 20 new TRDI + 10 tandems Powerful AI MODELS NEW STREET LIGHTS ETC . 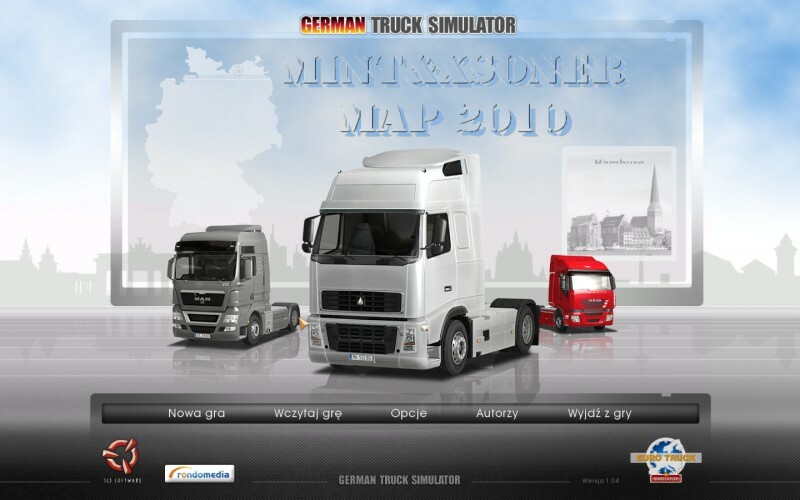 This map comes with 4 new cities: Fürstenwalde/Spree, Frankfurt Oder, Slubice and Kostrzyn. 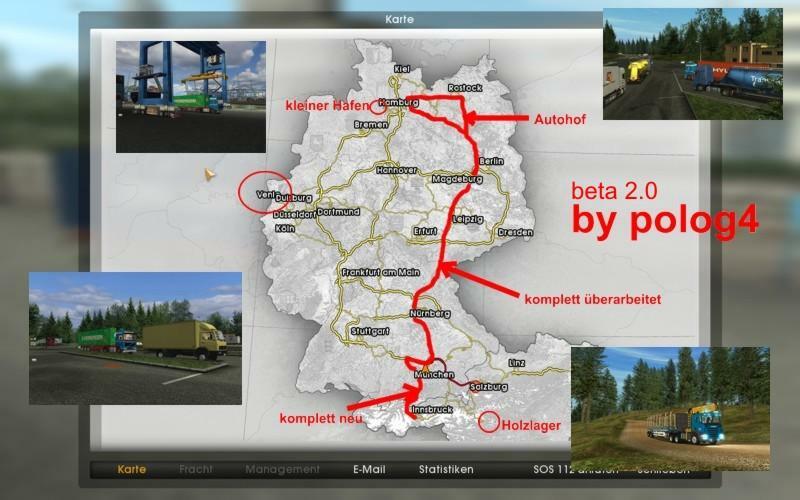 This is a beta, planned is a part of the A11, some small roads and real companies. Uploading on other servers, "selling" as self-made and selling are not allowed. Presentation on other (topic related) forums and websites only on inquiry. Unzip the .scs-file into your mod-folder. If you have 1.00, unzip the file "GTS to 1.00-Patch", too.